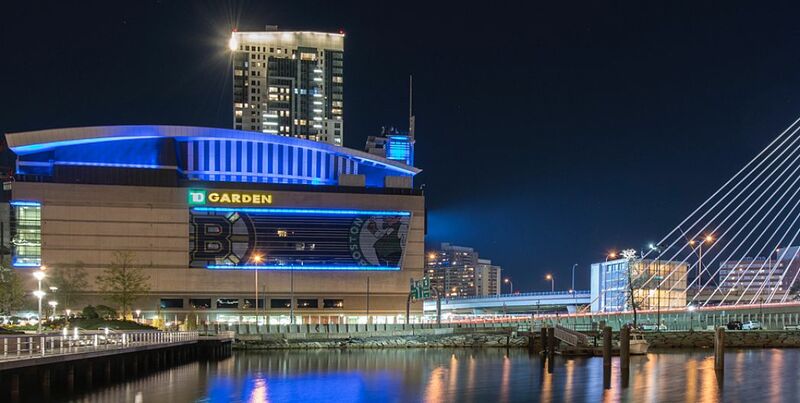 TD Garden is home to the 6-time Stanley Cup Champion Boston Bruins, the 17-time World Champion Boston Celtics, and your next unforgettable event! 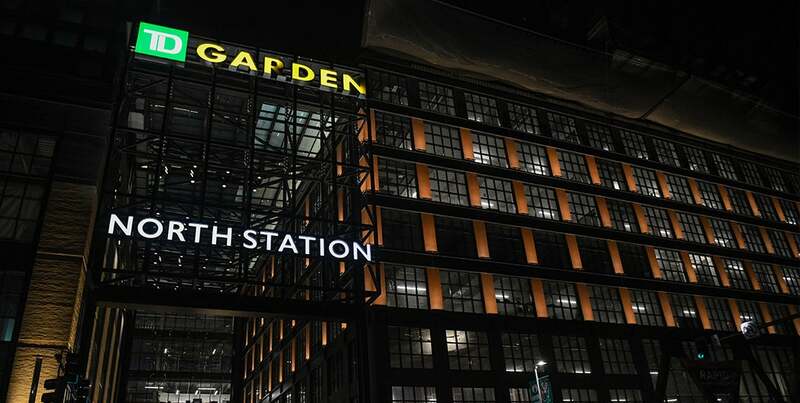 From 50 to 15,000 people, TD Garden promises to be anything but ordinary. Our world-class culinary team, flexible functions spaces, and unique atmosphere provide an impressive option for any event. If you are interested in hosting an event at TD Garden, please fill out the form below.